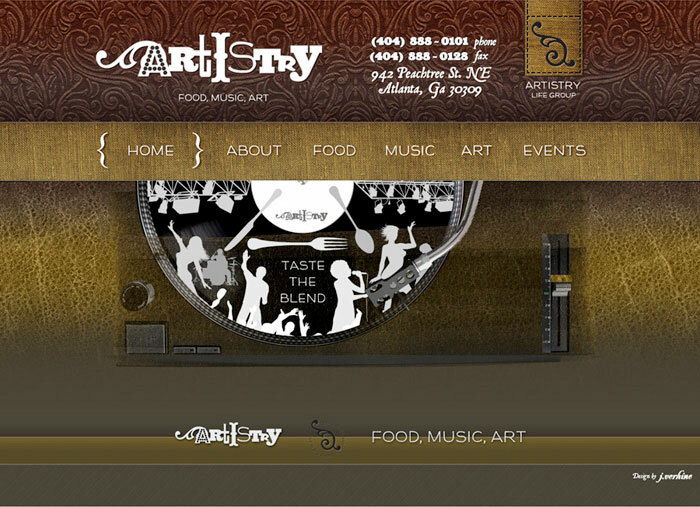 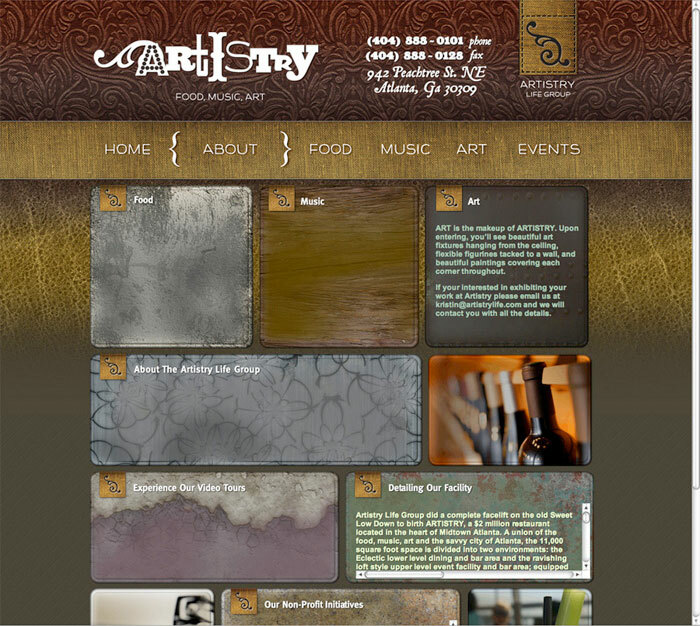 Artistry is an Art Gallery & Restaurant Venue. 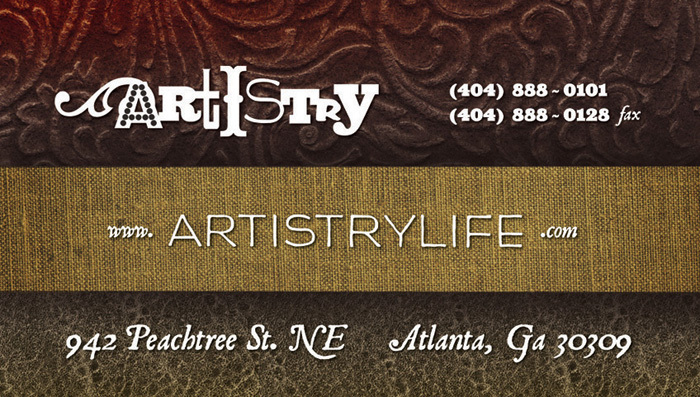 Artistry was a new Restaurant slash Art Gallery concept located along Peachtree Street in Midtown. 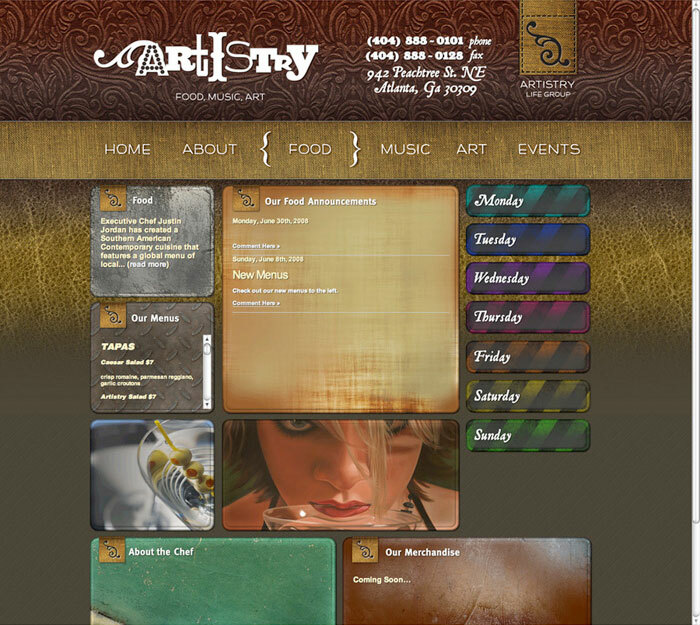 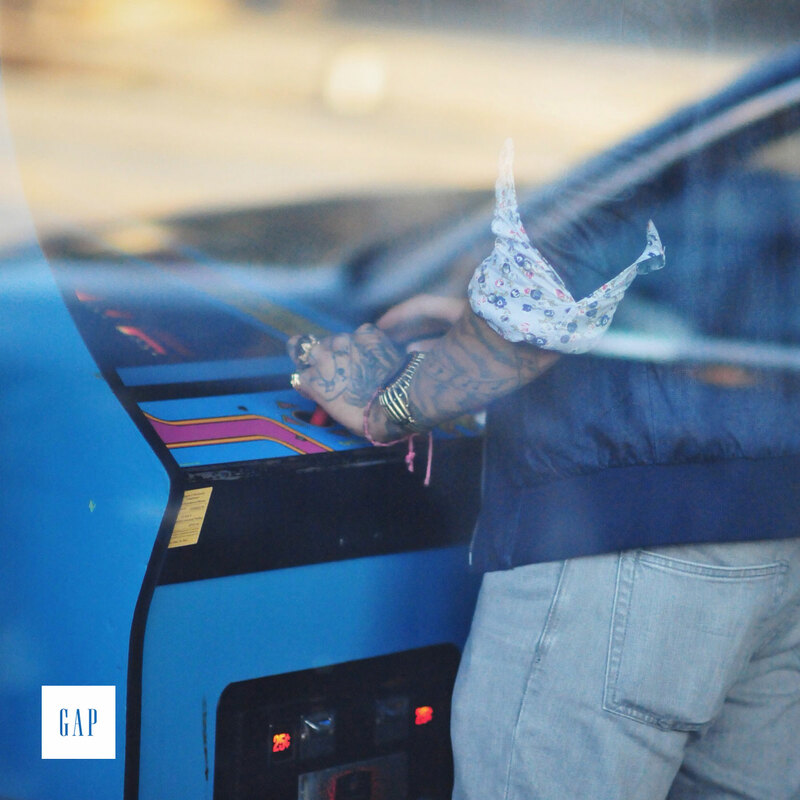 Atlanta, Ga. Artistry was a new Restaurant slash Art Gallery concept located along Peachtree Street in Midtown. 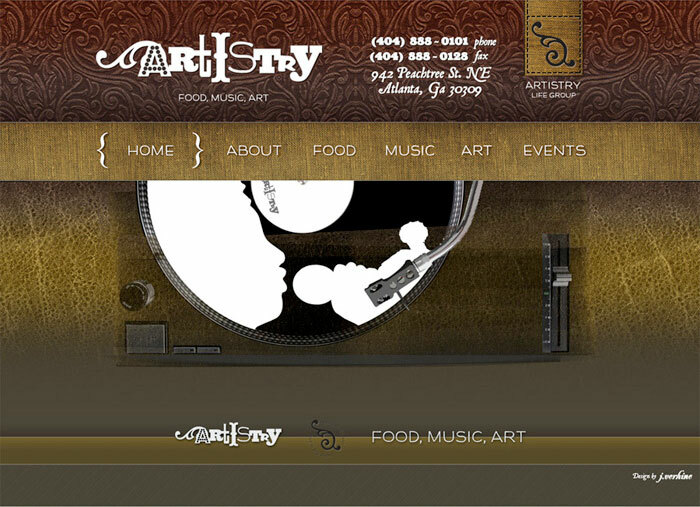 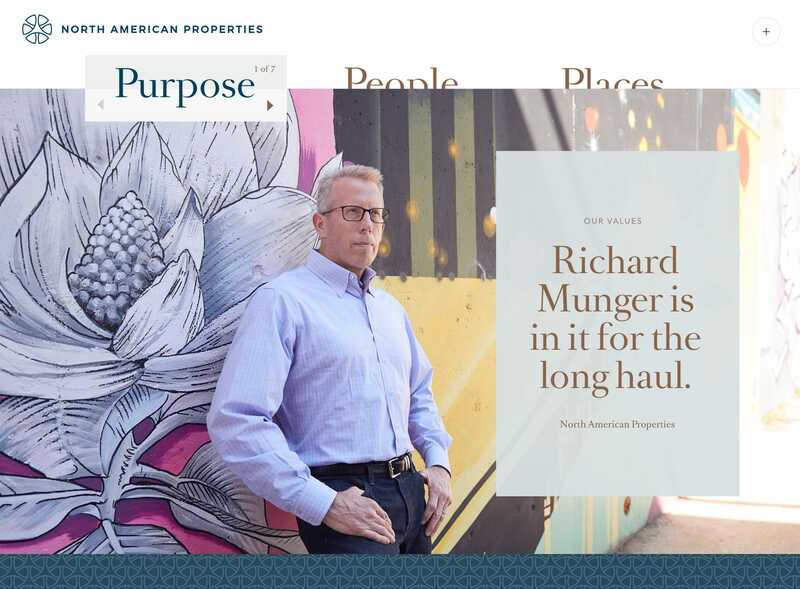 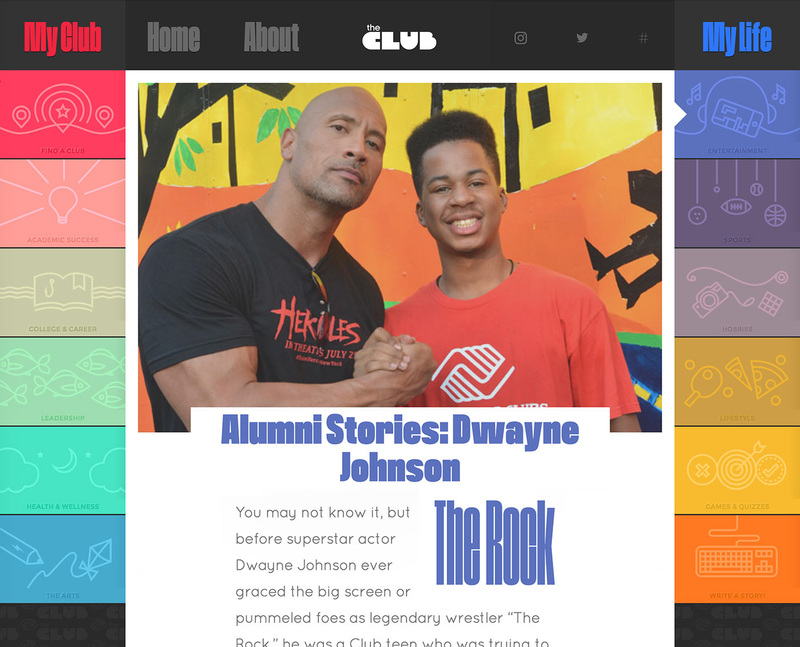 This Midtown Art Gallery chose to build a restaurant themed around the diversity of its food and ambiance, and came to me to ensure that this founding principle was communicated through the website and supporting collateral.